Starting Friday, November 25th through January 1st, the City of Providence will allow two-hours of free parking (Monday through Saturday, 10am to 6pm) at meters Downcity and in several other retail districts throughout the city. Vehicles must be parked at a legal space, and can only park for free for two hours to avoid being ticketed or towed. 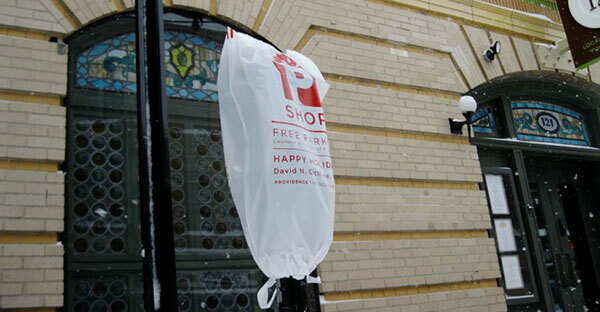 The free parking is to encourage shoppers to come to Providence during the holiday shopping season. Parking will be cheaper Downcity for 2 hours than at Providence Place as the mall raises its short-term rate.